All G Suite users get a professional email signature when sending from all mail clients on any device. Get a full, dynamic and professional email signature when sending from any device, including Macs and mobiles. Get email signatures added to any device or client including smartphones and tablet PCs. Well thought out, comprehensive, and effective products. Exclaimer offers a low-cost, high-value solution that is an easy customer sell, and can immediately help channel partners increase their revenue. I really like Exclaimer: they do well-written, stable software. Exclaimer helps organizations create, manage and control email signatures in an easy and user-friendly way. Provides IT pros with a powerful assortment of tools. Exclaimer Cloud – Signatures for Office 365 raises the bar when it comes to managing email signatures. Will make your signatures look amazing from the get go. Exclaimer makes it work in the cloud. Does exactly what Exchange admins, and users, have been requesting for a long time. I recommend Exclaimer Signature Software to everyone. This is what Exchange is missing – sometimes the seemingly simple things prove to be truly impressive. I would definitely recommend Exclaimer for anyone based on my personal experience. Find out why intY chose to become an Exclaimer Partner to offer ‘stickier’ solutions within their portfolios. Managed service provider eNerds™ discusses why it became an Exclaimer Partner so it could offer an email signature solution to its clients. 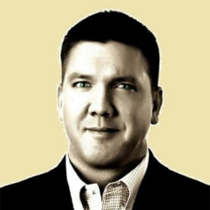 Florida-based IT services provider Advantage Services showcase their experience of being a member of the Exclaimer Partner Network. Dubai’s Department of Tourism and Commerce Marketing (DTCM) required legal disclaimers for all employee email signatures so turned to Signature Manager Exchange Edition. The International AIDS Society needed to make signatures consistent across the entire organization. Exclaimer Cloud - Signatures for Office 365 was chosen to accomplish this task. St. Joseph Health System in Texas implements Exclaimer Signature Manager Exchange Edition to centrally add relevant campaign banners to their corporate emails. Email Alias Manager for Exchange was deployed by The Acme Facilities Group to allow all managers to send from multiple email addresses. Find out how UNICEF Nederland used Exclaimer Cloud - Signatures for Office 365 to manage all Office 365 signatures and protect its corporate identity. The Detroit Zoo was using Exclaimer Signature Manager Exchange Edition within a hybrid environment before it fully made the move to Office 365. This meant also moving over to Exclaimer Cloud - Signatures for Office 365 for its Office 365 signatures. HARRES Metall-design GmbH wanted to continue using dedicated software to control and deploy email signatures, so it decided to upgrade to Signature Manager Exchange Edition. WesleyLife in Iowa solves the problem of having inconsistencies in employees’ email signatures by deploying Signature Manager Exchange Edition and Outlook Photos. Everton F.C chose Exclaimer Cloud - Signatures for Office 365 to manage all Office 365 signatures throughout the club. 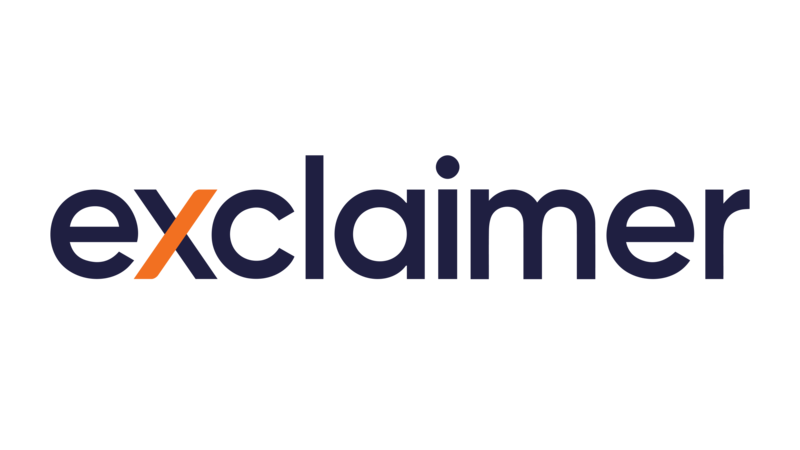 Join Exclaimer at the Channel Partners Conference & Expo 2019!